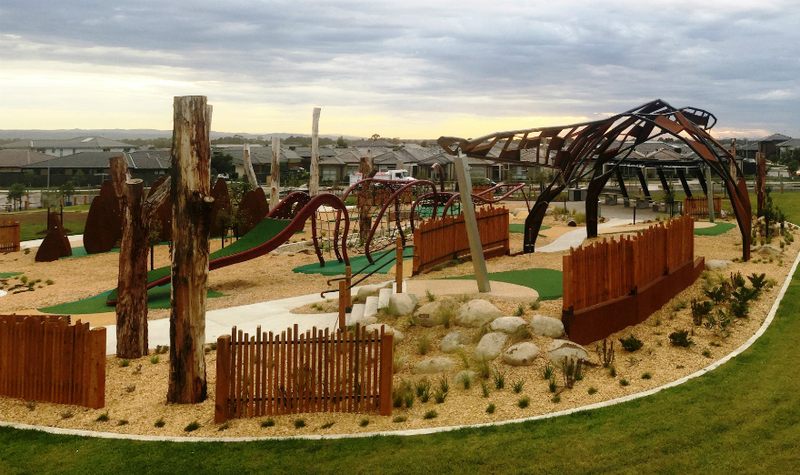 Cranbourne West is a fast developing and family friendly area. Offering a great combination of schools including Cranbourne West Primary, and St Peter’s College. Central to Sandhurst Shopping Centre set amongst new estates as well as established estates. The area provides easy access to main arterial roads including Monash Freeway and East Link and is very popular with families and investors. 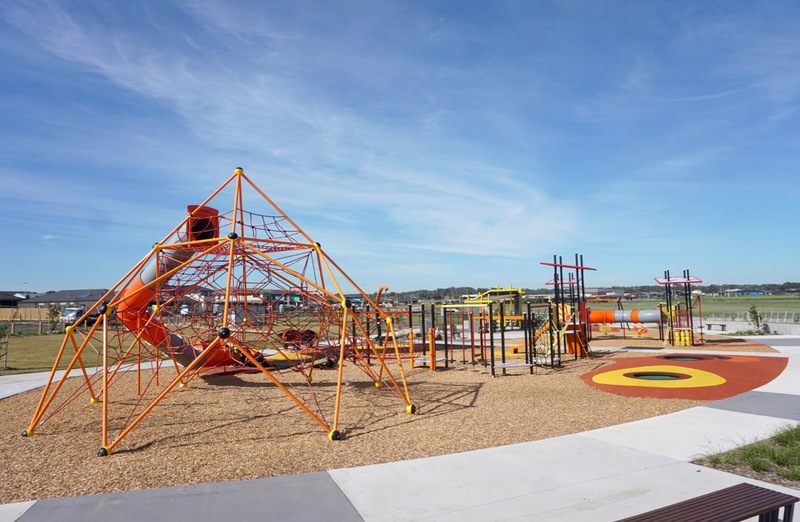 Access to public transport including Merinda Park Station and Cranbourne Train Station close by. Cranbourne West’s median house price grew to $510,000 at a rise of 24.4% compared to this time last year. Our current recorded days on market for all our sold properties is 23 days and we are once again seeing an influx of buyers into the local market with supply well below demand. Click to view an in-depth Cranbourne West Market Review!